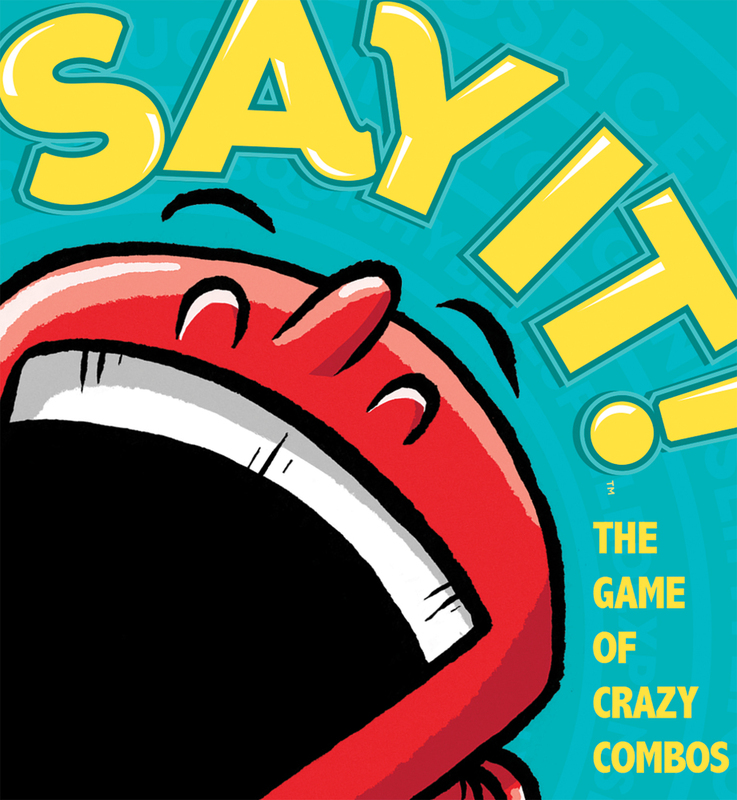 It's the frantic party game where crazy combinations lead to laugh-out-loud answers. 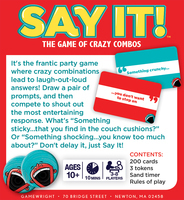 Draw a pair of prompt cards, and then compete to shout out the most entertaining response. 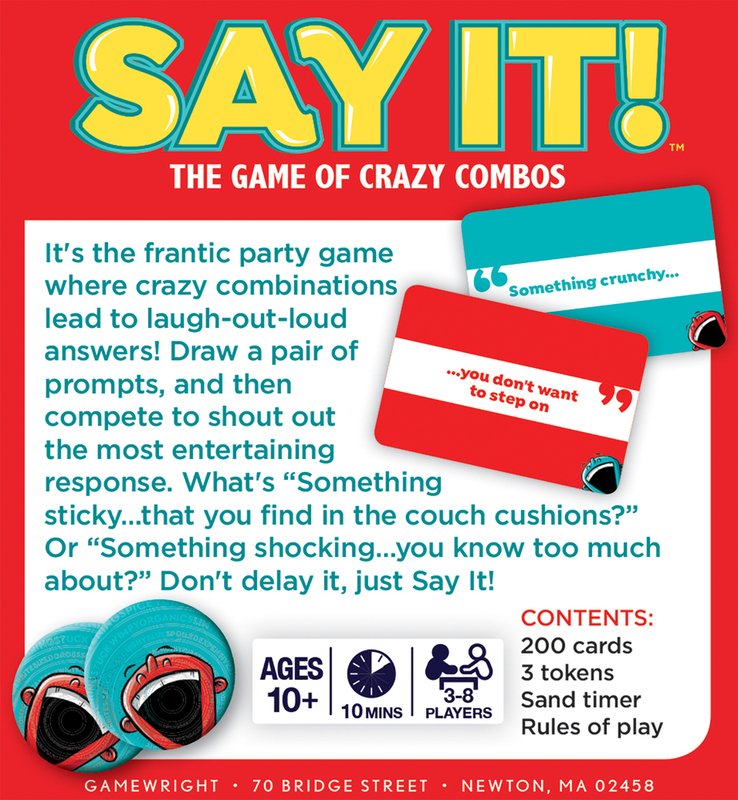 What's "something sticky"... "that you find in the couch cushions?" Or "something shocking"... "you know too much about?" 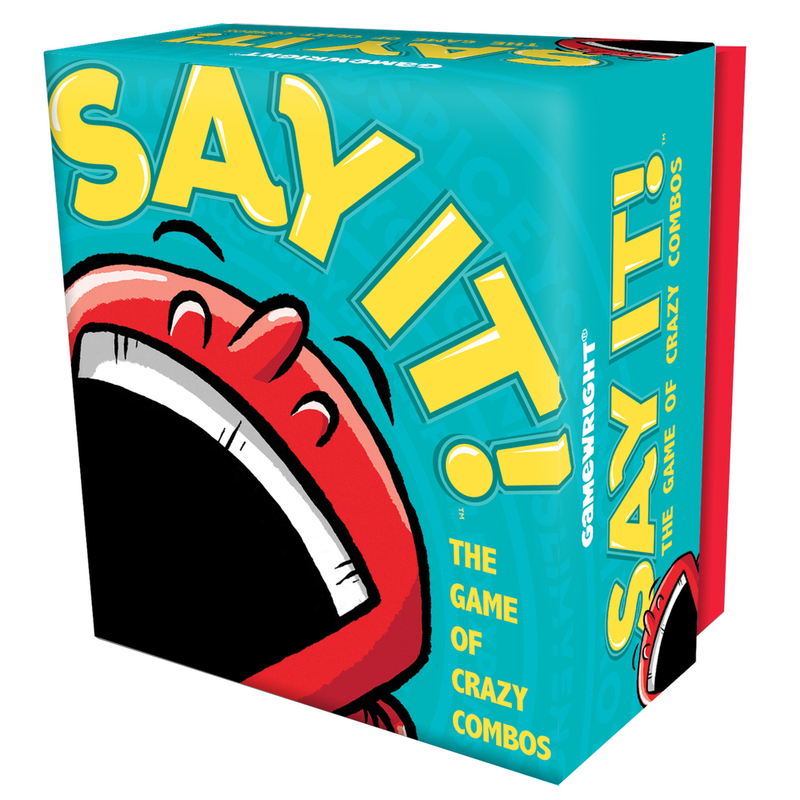 Don't delay it, just Say It! Carton size: 9.5" x 6.5"x 5.5"